Pilot with Heart And Soul! "Once you have tasted flight, you will forever walk the earth with your eyes turned skyward!" Most of the time I'm in Hamburg, because that's where I'm based, but you can find me in Berlin as well every now and then. Mainly I'm an airline pilot, working for one of the major european Airlines and besides I'm instructing all kinds of aviation theory and flying in practice. Back to reality... First day at school and my aim, to become a pilot, already in mind. Since then I worked hard towards the Abitur because I knew that this might be required. After having flown for a while, I was ask to instruct radio communication and so my career as a teacher started and over the next years, more subjects followed. School is over and now the commercial flight training to become a airline pilot can start. 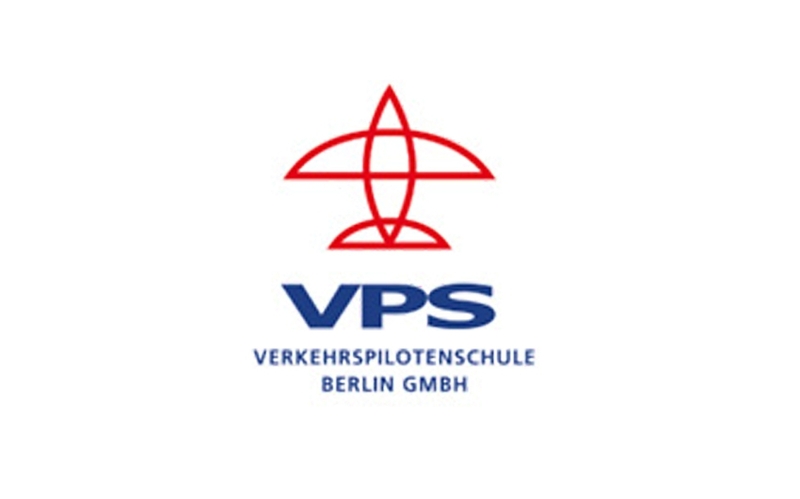 I started my training at DVS Deutsche Verkehrsfliegerschule in Berlin-Schönefeld and finished later at VPS Verkehrspilotenschule. In January I started my type rating for the A320 family and within a month I studied without a break a lot of theory and fought against all kinds of technical failure in a full flight simulator. 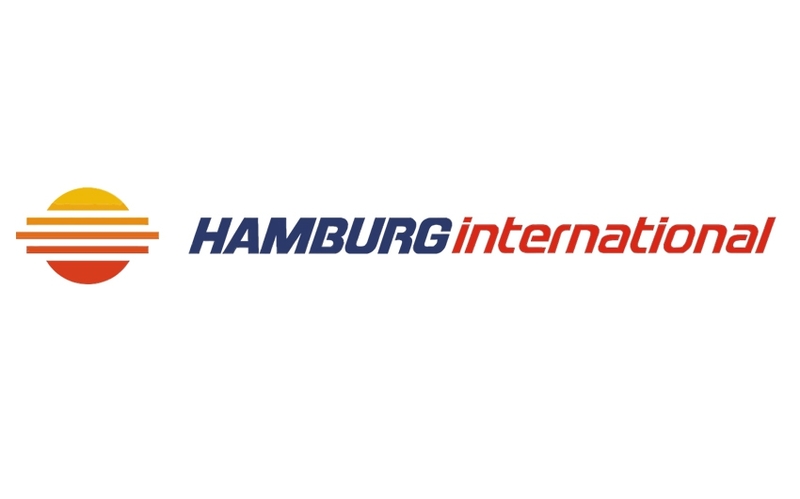 In april I started to work for Hamburg International as a First Officer with the base in Friedrichshafen at the Lake Constance. After Hamburg International went bust I applied at a swiss company called Hello. In the same business field, the holiday and VIP charter I startet in March to work from my new base in Zürich. 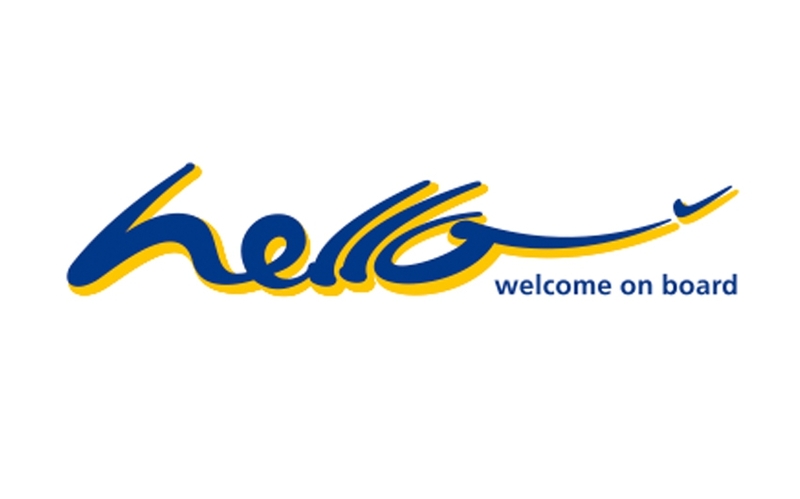 At Hello they were looking for a pilot who could join the cabin crew training department to combine the knowledge of different worlds for a better and more interesting training. So I became a Trainer for Flight Safety and Security. On 13. March 2013 I could finally say YES! to the most beautiful bride in the world! When Hello went bust as well I had to look again for a new job and I made a find in England. 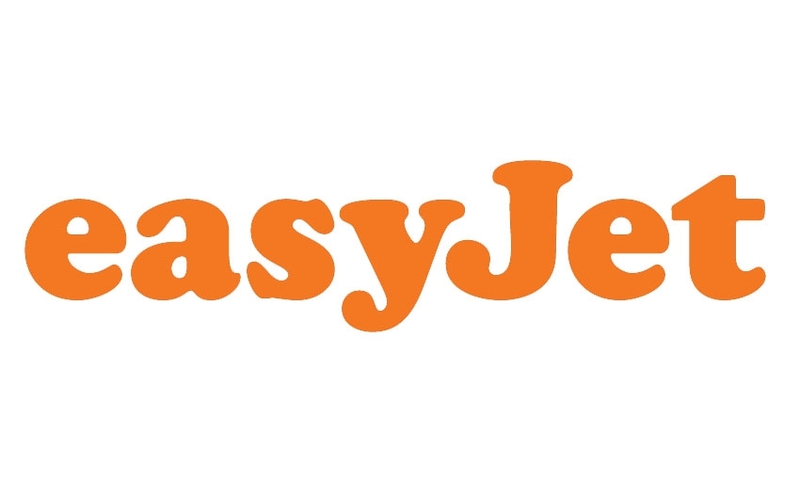 In April I started to work for easyJet and my new base was called London-Gatwick. In March I gave my course for the general flight radiotelephone operator's certificate and all 4 pilots passed well prepared the exam with success. Since I started in 2005 to teach radio communication for VFR flights many subjects were added to my repertoire. Using good illustrated presentations and an open teaching method I am able to teach even complicated subjects like Air Law in an easy to understand way and if necessary I even bake a cake representing the airspace structure to illustrate its three-dimensionality. Since 2007 I can share my knowledge and experience in the airplane as well. Over the last years I was able to gain a profound level experience both as a privat pilot and a commercial pilot and I am more than happy to pass that on to my students! 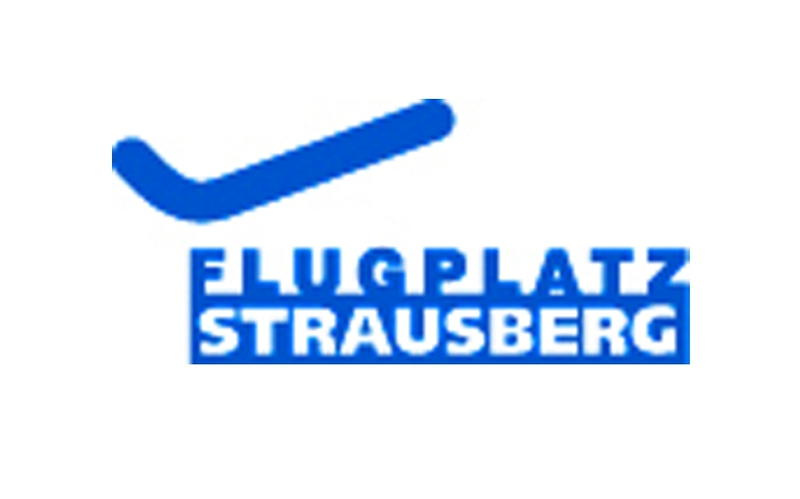 This certificate is part of the Privat Pilot License but when sport pilots want to do sightseeing flights over big cities like Berlin or Hamburg, where they have to enter controlled airspaces, they need that radio communication certificate as well. In Germany this can be in German and in Englisch. I'm giving lessons for many years now and due to my experience in airline aviation and sport aviation I can add many interesting information to the radio communication training. In addition I am always trying to be up-to-date regarding the current examination process enabling me to train my students as good as possible. If you would like to fly commercially even when the weather is really bad you need a radio communication certificate for instrument flight rules (AZF). I added that subject just recently to my repertoire and the first 4 students went to the exam, came back with a big smile on their faces after they have passed the exam without any issues. My experience from the real world airline aviation is a big help preparing my students for the exam! 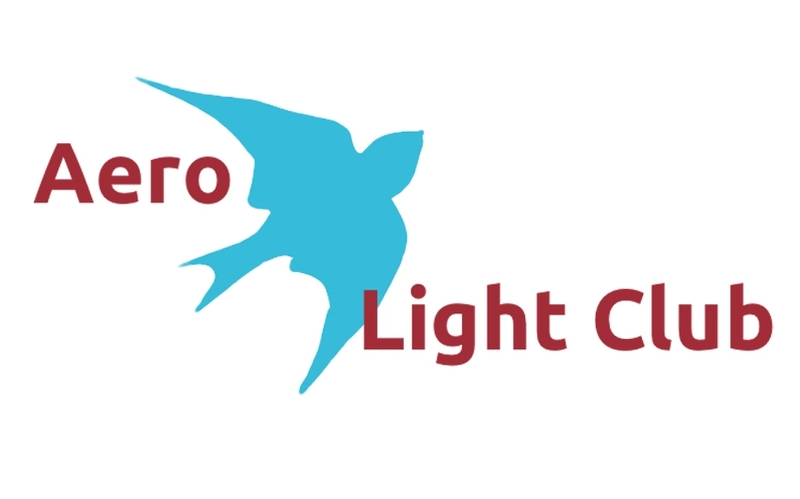 Would you like to extend your knowledge and profit from a profound airline based experience? Do you have any questions or suggestions? Just leave me a message here and I will come back to you as soon as possible!